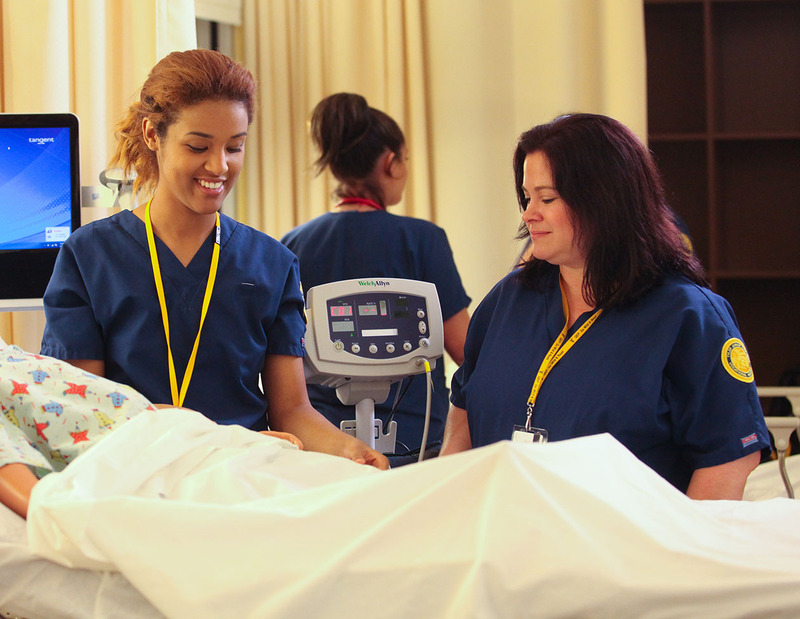 The TJC Vocational Nursing program achieved a 93-percent pass rate on the 2018 National Council Licensure Examination (NCLEX). In August, 17 students graduated from TJC Rusk vocational nursing program. 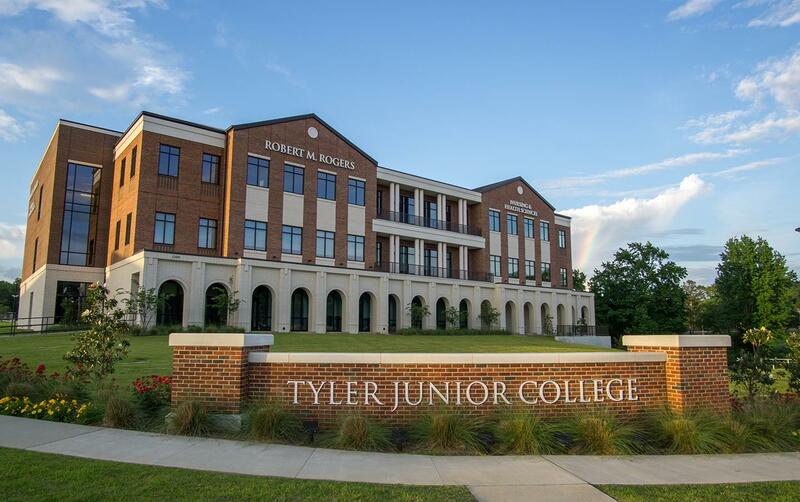 The Tyler Junior College School of Nursing and Health Sciences has announced 94 August graduates from its vocational nursing programs in Lindale, Rusk and Tyler. 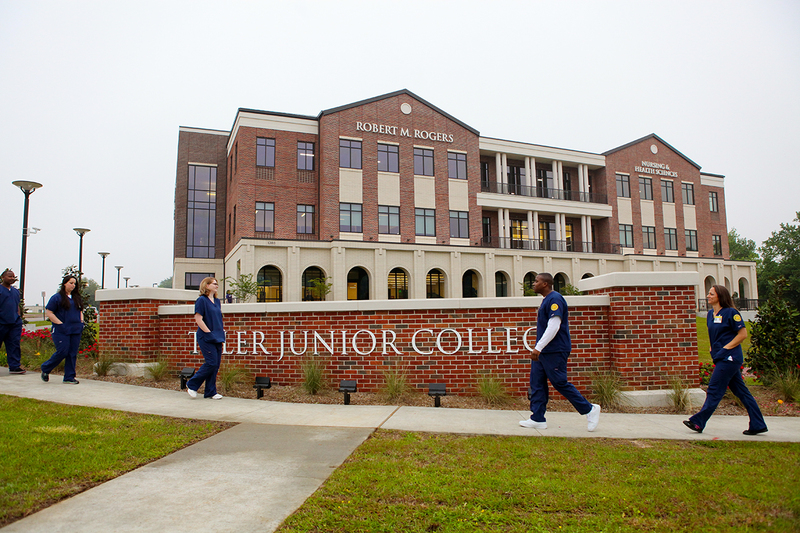 The TJC School of Nursing and Health Sciences has announced 87 August graduates from its vocational nursing programs in Lindale, Rusk and Tyler.